SkyTech Group has 20+ reviews for other Apartments. The SKYTECH GROUP have left their mark on the lives of modern citizens by constructing the houses with the assurance of quality and time bound possession. 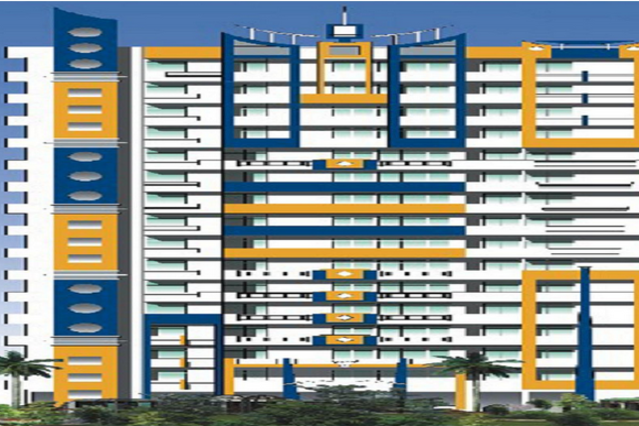 We have constructed various Residential/Commercial complexes with top quality and Modern amenities.